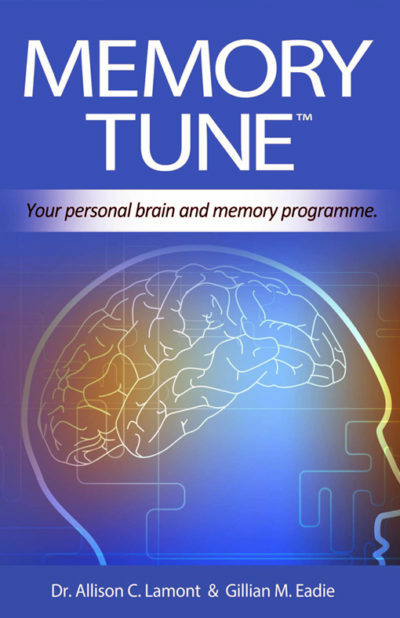 In business, the demands on your brain are constant. Names, dates, details, managing IT and where you’ve left your keys …. You don’t have to accept forgetting as a way of life. 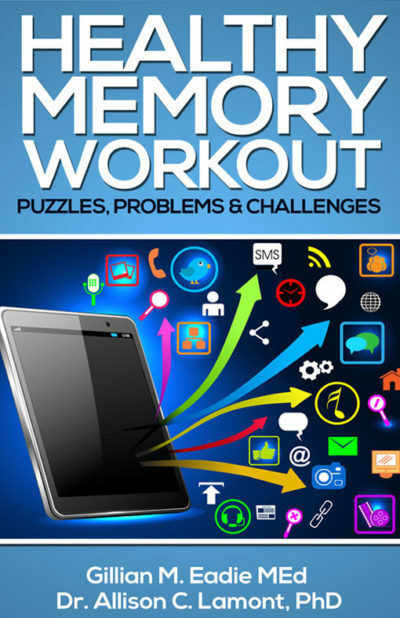 Don’t Lose Your Memory! 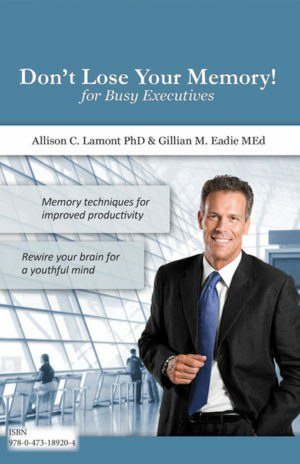 for Busy Executives shows you how to keep your memory sharp. 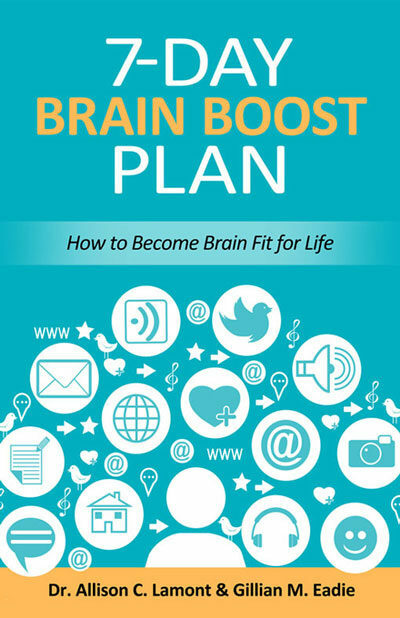 Busy executives have many competing demands on their cognitive abilities. Mid-career, occasional memory lapses can be worrying and detrimental to the professional image needed in business. 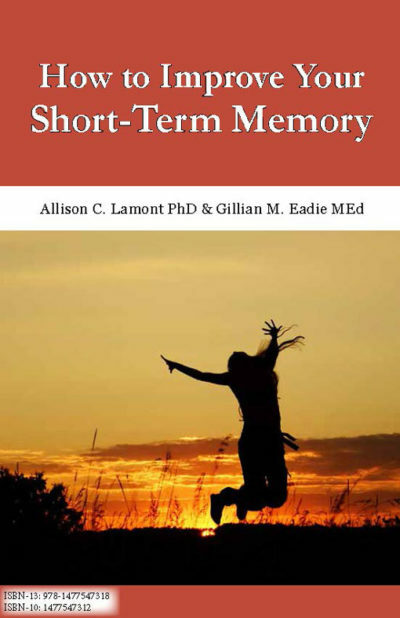 ‘Don’t Lose Your Memory!’ based on the research findings of Dr. Allison Lamont, is provides techniques for maintaining optimum productivity well into older age. 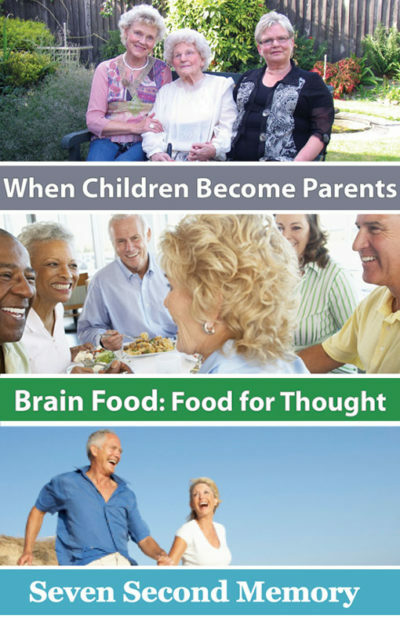 Neuroplasticity reveals that new brain connections can be developed at any age. This reassuring news makes the few minutes a day of self-investment imperative for mature executives.